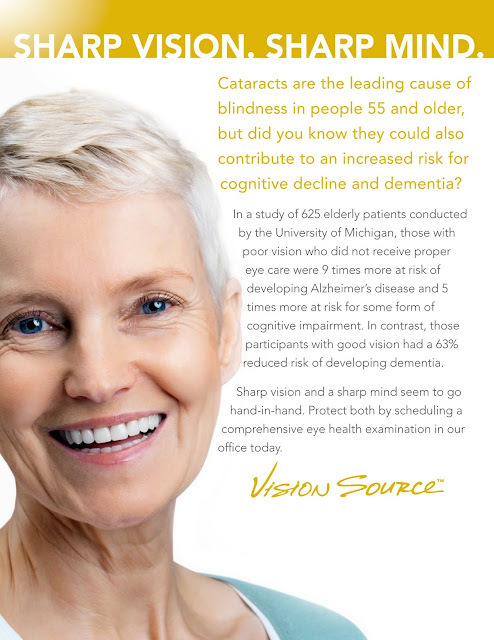 Cataracts are the leading cause of blindness in people 55 and older. 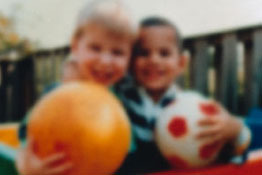 You should be aware of the symptoms of cataracts, for the sake of your vision or a relative/friend. Cataract surgery is one of the most common forms of surgery, but surgery is not the first option for anyone with a cataract. Some of the symptoms of cataracts can be managed in the early stages with Polaroid sunglasses or iZon eyeglasses with anti-reflective lenses. Others can be helped with homeopathic eye drops. When the cataract interferes with daily activities such as reading or driving, it’s time to consider surgery. As with any eye disease, early detection and treatment are the keys to successful management of cataracts. The first step is a comprehensive eye examination annually, especially for persons over 60 years of age.